"A stunningly good book. . . . 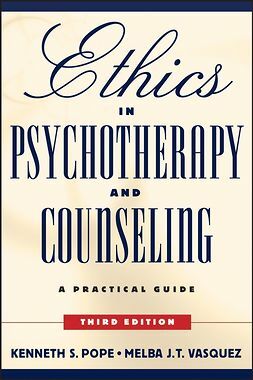 If there is only one book you buy on ethics, this is the one." 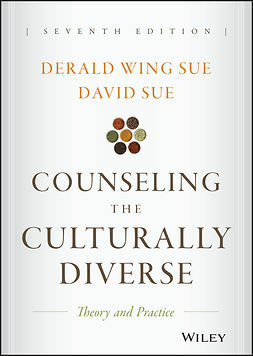 "The Fourth Edition continues to be the gold standard. . . . a must-read in every counseling/therapy training program. It is that good and valuable." "A must-have for therapists at every step of their career from student to wise elder." "This Fourth Edition of the best book in its field has much timely new material. . . . A brilliant addition is an exploration of how reasonable people can conscientiously follow the same ethical principles yet reach different conclusions . . . an essential sourcebook." 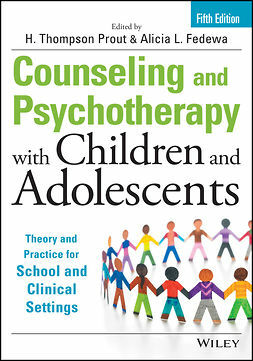 "Essential for all practicing mental health professionals and students." "I particularly enjoyed the chapter on ethical practice in the electronic world, which was informative even to this highly tech-savvy psychologist. The chapter on responses to the interrogations issue is destined to be a classic. . . . Bravo! Mandatory reading." "There's no better resource to have at your fingertips." "Two of psychology's national treasures, Drs. Ken Pope and Melba Vasquez walk the walk of psychotherapy ethics. Simply the best book in its genre."